Are you missing out on membership benefits? 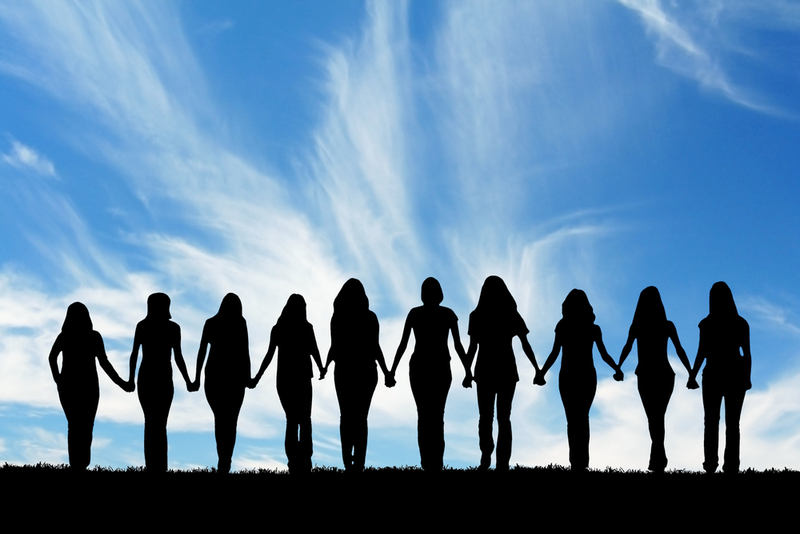 As a member of IAW, you probably already know you are part of a global network of professional women. But did you also know you have access to a host of benefits and resources—many at special discounted rates— that can help you achieve unlimited success? Whether you’re looking to grow your business or get a new one off the ground, expand your network or elevate your brand, learn new skills or share your talents with others, your IAW membership ensures everything you need to achieve your goals is right at your fingertips. Zoom Video Communication – Use this service to host webinars (great for generating leads), hold coaching calls or video chats. IAW members receive a 15% discount on Zoom services. LegalZoom – Protect your business with advice from legal experts. Special pricing for IAW members. Vistaprint – Order promotional items, business cards, marketing materials and more, many at discounted rates. Kabbage – Offers funding for small businesses. Members may qualify for up to a $250k line of credit. 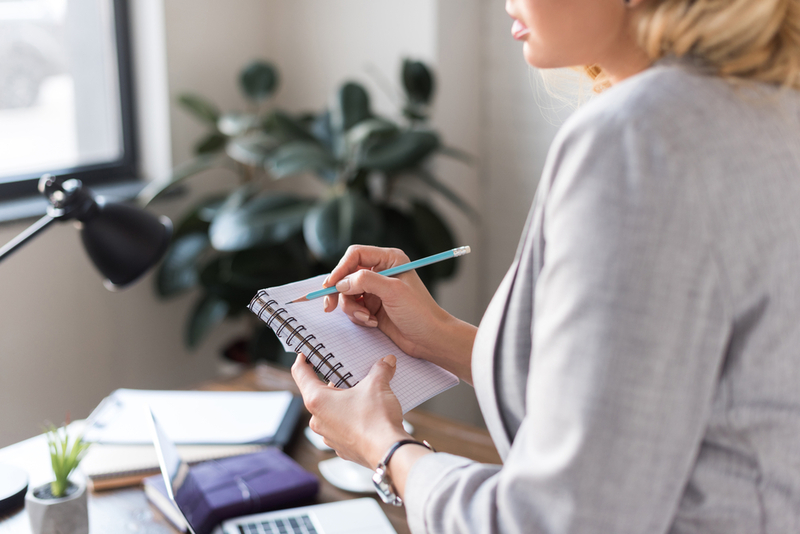 Business Grants – Check out our blog for tips and advice about accessing business grants for women. Influencer members are encouraged to share their messages virtually through eCoaching and eChapter, and by speaking at a local chapter event. These are all great ways to put yourself out there and let your voice be heard. IAW’s team of marketing professionals can help with preparing your slide deck and promotion of the event. Interested in learning more, click here to check out IAW leadership opportunities for members. 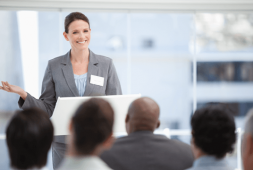 Tip: Volunteer to speak as an expert on a topic that is related to your business. Be sure to provide your contact information in the presentation materials as well as in any follow emails that the event organizer is sending out. A discount code or special offer for event attendees is a great way to encourage new leads for your business! Lorman Education Services – Offers IAW members a 35% discount on industry-specific seminars, webinars and books. Star12 –Members get access to on-demand webinars, seminars, online courses, reference materials and podcasts. As an IAW member, you have access to the member directory. It’s a global network just waiting to be tapped. 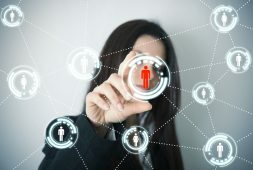 Identify women who would be a valuable addition to your personal network and connect with them online. Be sure your profile is updated and consistently log in to check your personal dashboard to stay connected with members who are seeking you out. With IAWPerks, you’ll find on-line discounts, coupons and deals on well-known name brand items. We’re talking travel offers, local and national retailers, and much more. Operation Graduate –Provides help with transferring credits, a $2,000 scholarship, one-to-one advising and much more. Laurel Road –Refinance your student loan and receive a 0.25% rate discount. If you’re interested in achieving greater success and happiness in all areas of your life (and, seriously, who isn’t? ), look no further than WHEN. IAW has teamed up with the company, which is offering members a 20% discount on its many personal and professional guidance programs.